What does the title mean? Are we changing course starting from now? No we’re not. 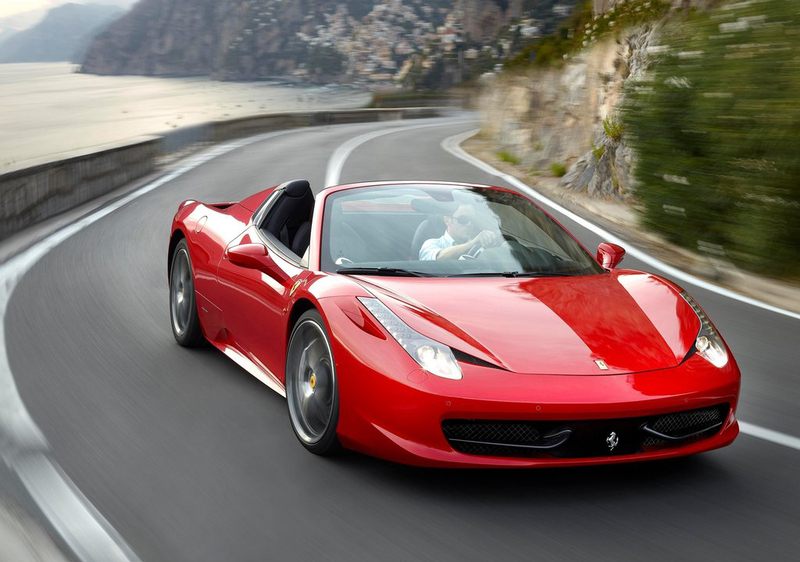 It’s just fun to get out of our system once in a while and what makes it great too is that we are gonna be covering the media launch of the new Ferrari 458 Spider today. Are you not excited about this? 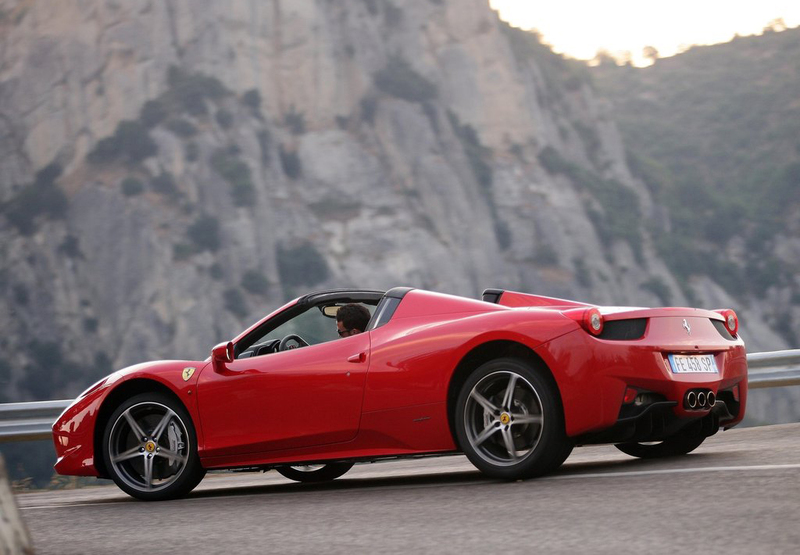 Because we are absolutely thrill about this exotic Italian supercar. But we highly doubt that we gonna have a sit in that car, let alone test one. But we never know what the future holds, let’s just pray that maybe someday we can even review it from a different point of view. Our favorite is the onboard sound, just amazing.